Social Ventures - whether you are curious or seasoned, welcome. 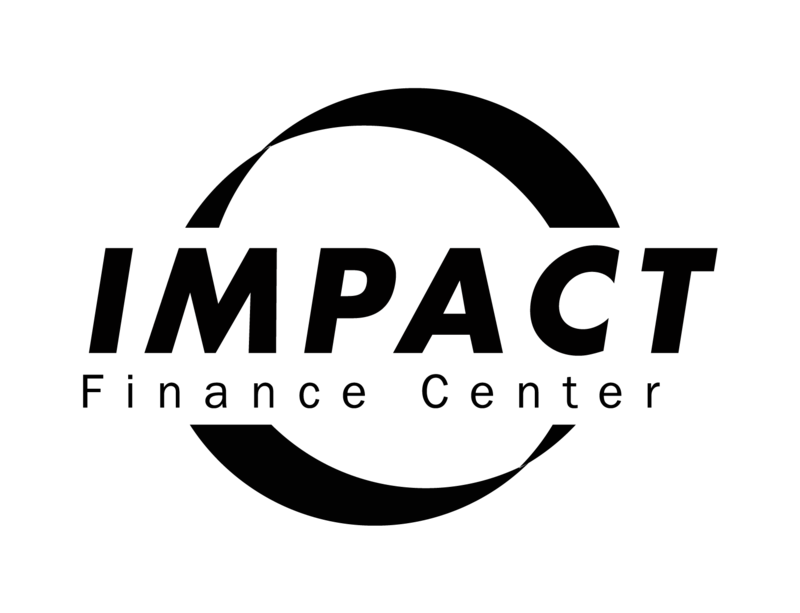 Would you like to sign up for the following Impact Investing Giving Circles? Please use Shift+CTRL to make multiple selections. CO Women Impact Investing Giving Circle CO Environment & Health UN SDG Impact Investing Giving Circle CO Workforce, Education, and Early Childhood Impact Investing Giving Circle NYC Environment & Health UN SDG Impact Investing Giving Circle Memphis SDG Impact Investing Giving Circle Other ideas? Let us know! CO LGBT, NW Colorado, Veterans, People of Color, Latino, Developmental Disabled, and Food.